Some of the richest and most evocative of Jesus’ teachings are found in John’s Gospel. Leon Morris once likened John’s Gospel to ‘a pool in which a child may wade and an elephant can swim. It is both simple and profound'. 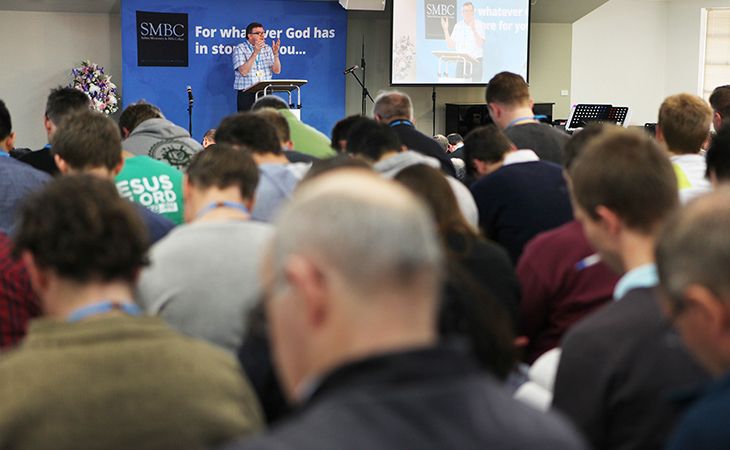 The 2015 SMBC Preaching Conference was about engaging deeply with John’s Gospel and exploring how we can present its timeless truths to a changing world. 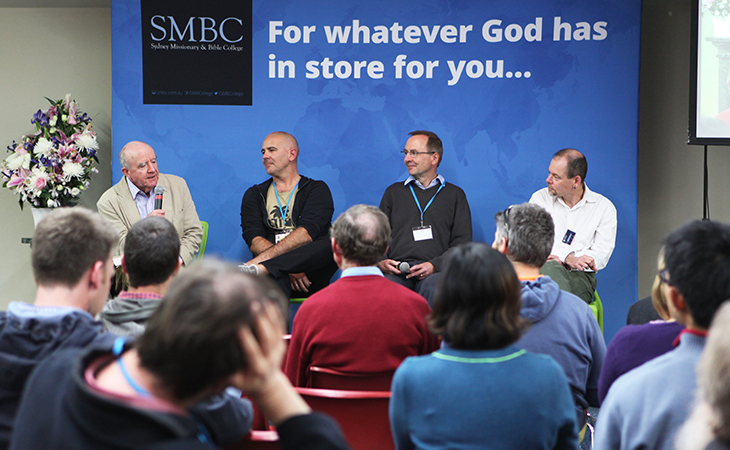 The SMBC Preaching Conference is held by the SMBC Centre for Preaching and Pastoral Ministry every two years. Christopher Ash served with the Proclamation Trust in London from 2004 to 2015. He has written several books, including The Priority of Preaching, Job: The Wisdom of the Cross, and Hearing the Spirit. 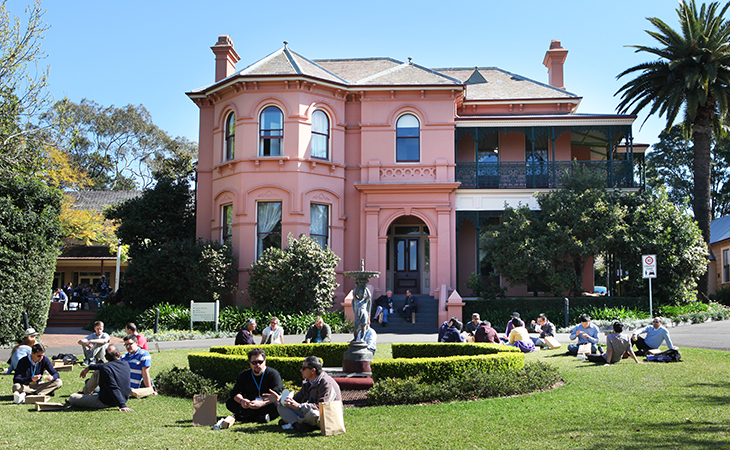 David Cook is a member of the pastoral team at Chinese Presbyterian Church, Surry Hills, Sydney. 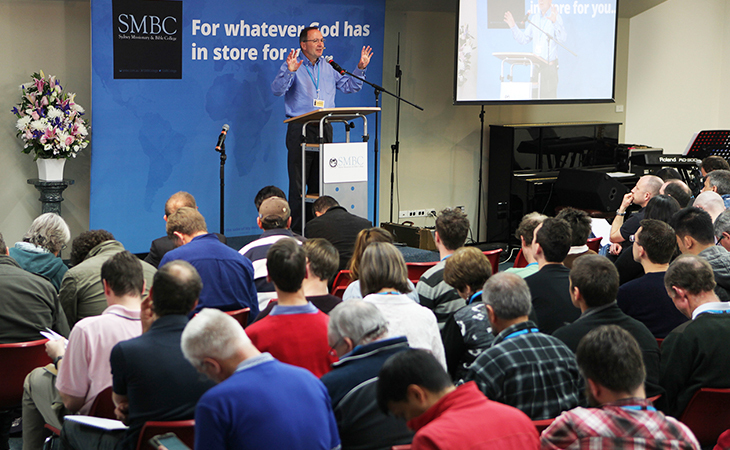 He is a regular speaker at Christian conventions and preacher training seminars throughout Australia and overseas. 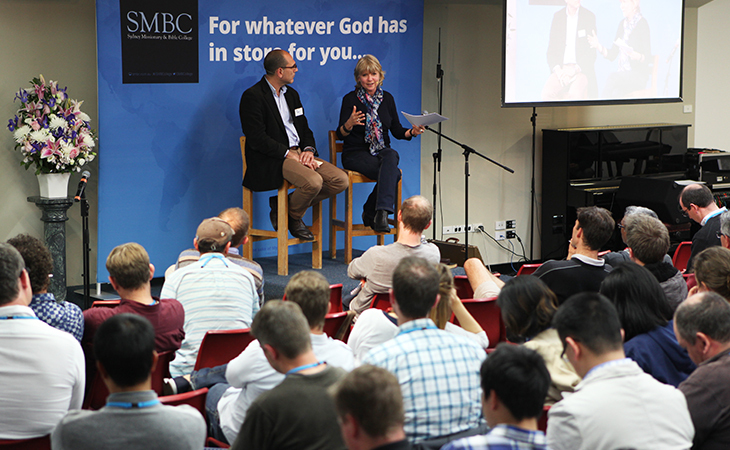 Formerly Principal of Sydney Missionary and Bible College (SMBC), David has authored and contributed to several books on preaching. Peter Adam is Vicar Emeritus at St Jude’s Carlton, formerly Principal of Ridley College Melbourne. 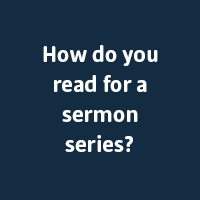 Some of his many publications include Speaking God’s Words: A Practical Theology of Preaching, Hearing God’s Words: Exploring Biblical Spirituality, Written for Us: Receiving God’s Words in the Bible and The Majestic Son: The Letter to the Hebrews. 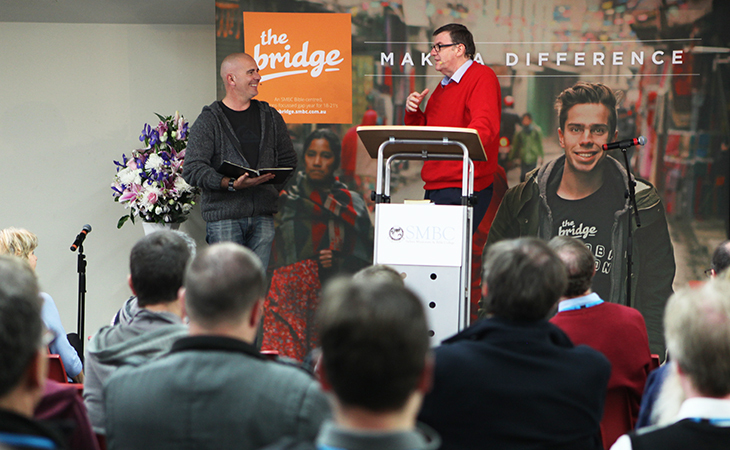 Peter is a founding member of the Executive Committee of The Gospel Coalition Australia. 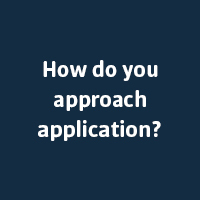 Kirk Patston is the Coordinator of Higher Degrees by Research at SMBC and lectures in biblical studies. He has spent the last few years thinking about how God in the book of Job is both different from and involved with humanity. 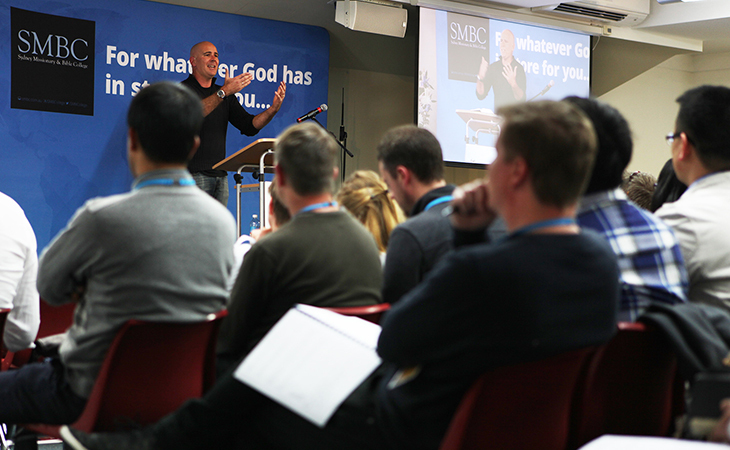 Leon Stead is a graduate of SMBC and serves as pastor of Narrabeen Baptist Church on Sydney’s Northern Beaches. Here are the prayers I pray for myself each day. I write them down, not because I don’t value extemporary prayer, but because I find these prepared prayers personally useful. Without them, my daily prayers are usually narrow, unimaginative, repetitious, self-centred, task- orientated, and without an appropriate focus on God. I use different morning prayers for each day of the week, and the same evening prayers each day. These are prayers which enlarge and enrich my praying, and which I need to pray every day. I revise them about every two months, in response to parts of the Bible I have read, in response to the areas of sin and need in my own life which have become more evident, and in response to advice I give to others and then realise I need to follow myself! This is not a superior way to pray: it is currently a useful aid to my prayers. You will notice that these are prayers for myself as a person, and as a minister. My morning daily intercessions are not included. I have a list of people and ministries and places to pray for each day. If you are nervous about praying prepared prayers, then remember that you do so when you sing a hymn or song in Christian meetings! You may not need to pray these particular prayers, but these prayers may encourage you to write the prayers you need to pray, if you find this practice helpful. "It was thought provoking to wrestle with the words of Jesus in John's Gospel. Great to be at a conference where we all have to go away and do something with what we have learned." 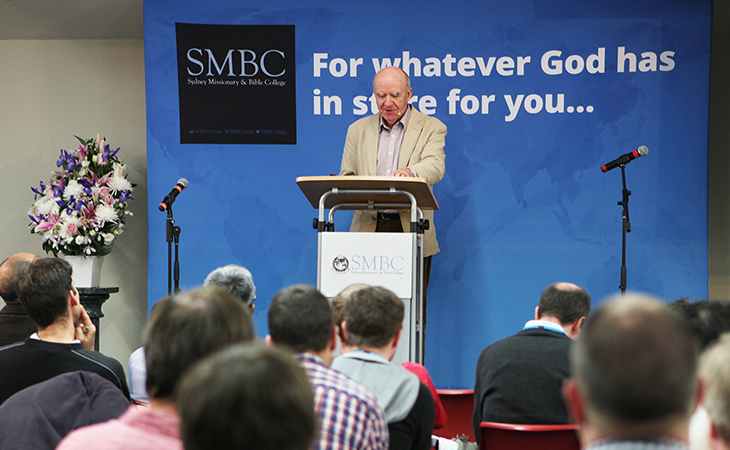 "SMBC Preaching Conference is such a gift. Amongst the busyness of ministry and life it is an absolute joy to come, be encouraged and refreshed by God's word." 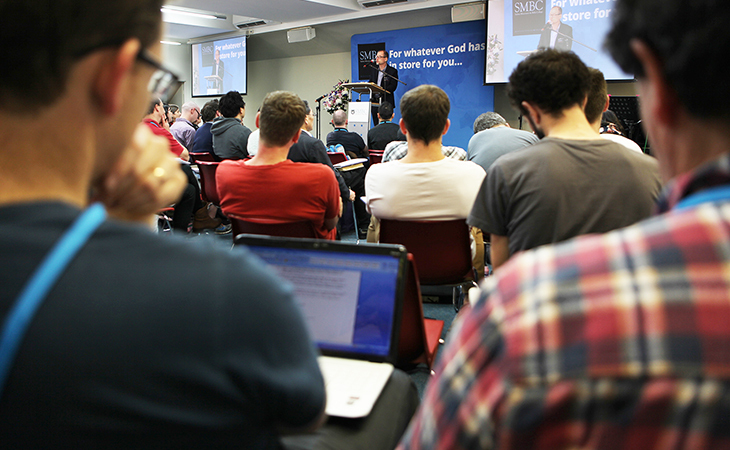 "The great joy of spending time soaking in great preaching from wise and gifted preachers, as well as be taught and upskilled in the practical work of preaching God's word to God's people in today's world." "I'm thankful for a week where I can bask in God's word, be enriched while spending time with his people and spurred on to keep teaching and serving for Christ's great glory and kingdom." 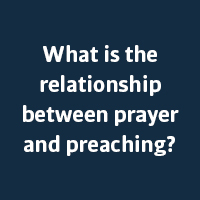 "It was great to be encouraged to make God's word central to our preaching ministry."